with HBI security windows and entry doors. capture more of the sun’s energy. 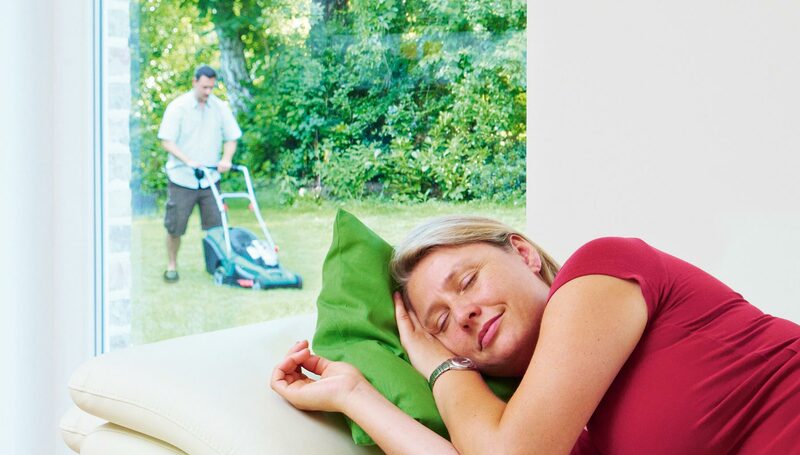 do improve your quality of life. Extend your own personal style to doors and windows, too. exactly is a “modern manufactory”? Is your home from a bygone era? Your windows needn’t be. 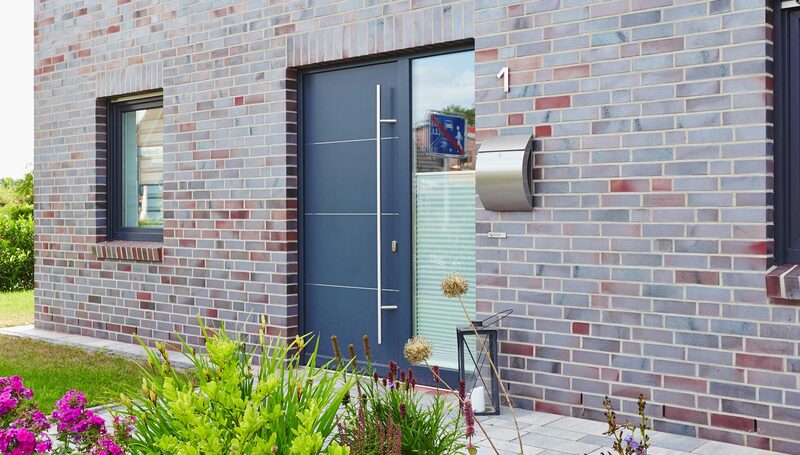 doors with energy reservoirs or windows with remote controls? Welcome to a new world of comfort with HBI. much more. HBI can clear any obstacle out of your path. 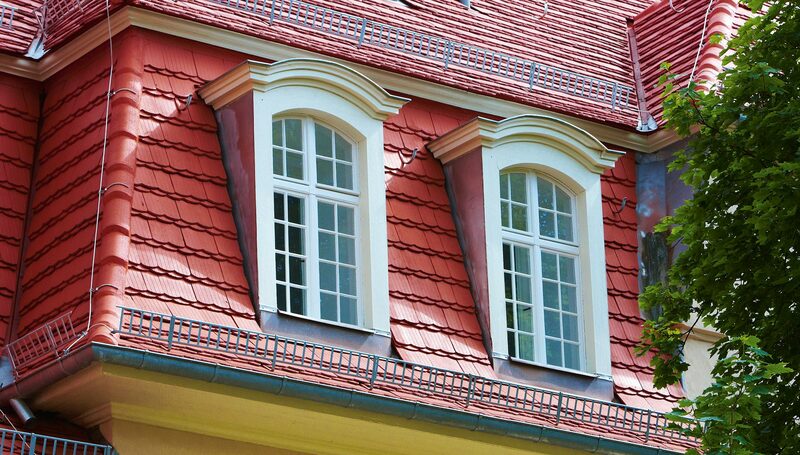 What window solution is the best for your building situation and personal preferences? 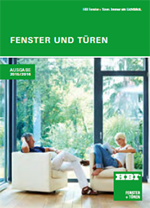 The 78-page window brochure shows HBI’s full range of windows, with solutions for energy efficiency, forced entry resistance, sound protection and much more. 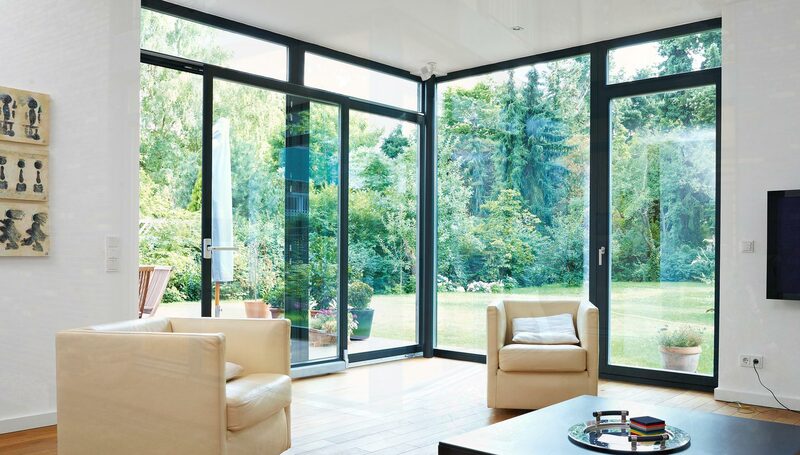 HBI has been supplying attractive, high-quality windows and doors, custom-made to your specifications, for over 50 years. For any building situation or architectural style, energy-saving, burglar-resistant, integrated with cutting-edge home automation or faithful reproductions of historic originals – the only limit is your imagination. We manufacture HBI windows and entry doors with tremendous pride in our traditional craftsmanship and a deep devotion to finding the perfect combination of form and function. Every component is lovingly manufactured and engineered down to the tiniest detail in order to have the biggest possible impact. When it comes to materials, your options are almost limitless: from natural wood to Formula 1 materials. HBI's standard catalog alone offers over 1,000,000 possible combinations, not to mention a vast selection of accessories for every imaginable need. 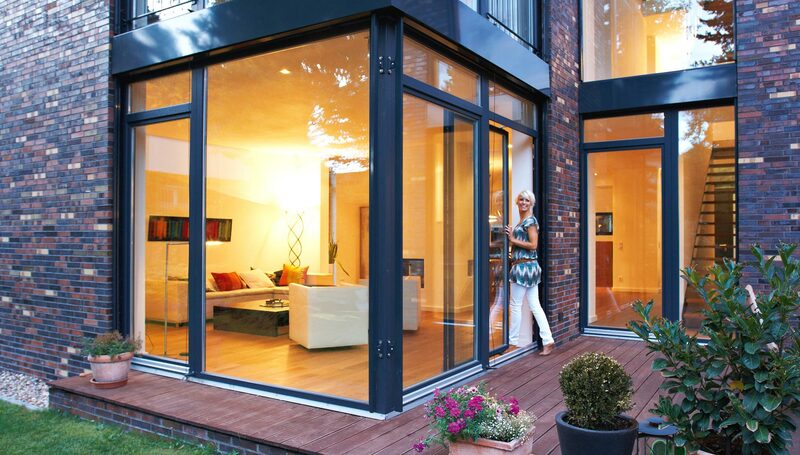 Discover and design ideal solutions today: your perfect HBI window and your perfect HBI entry door!